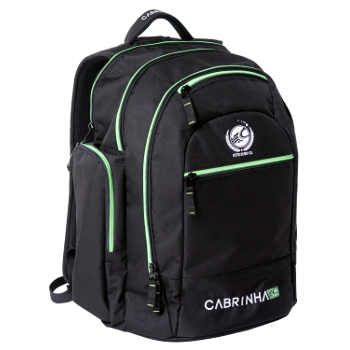 When you need a to have an easy to carry around bag, the Cabrinha Back Pack is a very good choice. The high quality Cabrinha bag has padded laptop and separate ipad sleeve, pocked with headphone cord port for mp3 player, sun glass sleeve, organizer pockets and a removable cell phone case. It’s made with breathable mesh back panel and shoulder straps for your greater comfort.